For all the Verizon users who thought they were getting left out, Big Red has finally announced that the BlackBerry Z10 will be available in stores and online on March 28th. Pre-orders for the device in both black and white (with white being a Verizon exclusive) will begin tomorrow at 8am. The BlackBerry Z10 will be available for pre-order starting March 14 at 8am ET on www.verizonwireless.com/blackberryz10. 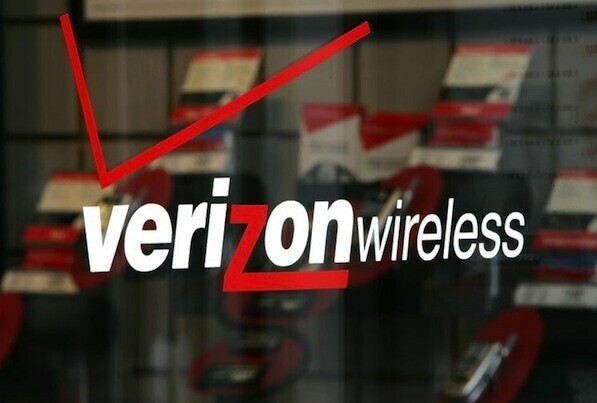 The new smartphone will be available online and in Verizon Wireless stores starting March 28. Customers will be able to choose from two color models, Black or White, with White being a Verizon Wireless exclusive. It's fairly safe to assume that the Verizon model will bring in the same $199 price tag as its AT&T counterpart as well. AT&T will beat Verizon on release by about a week, but it's not too much longer to old out. Good news is your won't have to stay up late to get your pre-order in!